We nurture a team of skilled designers, which is well versed with the current market trends and develop the products accordingly. Our experienced and well-versed designers ensure that all the products meet with the customer's preferences. It works tirelessly towards offering our customers the products of their choice and preferences. Besides our designing team, our personnel in other departments also relentlessly work towards offering the maximum return for our customer's invested money. We make use of special boxes and packing material to prevent the garments products from any kind of damage both during storage and transportation. 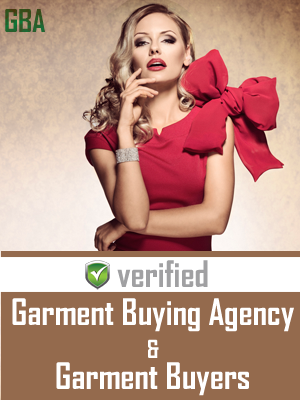 Furthermore, our prompt & reliable delivery of consignments to our customers are made possible by our round the clock on duty employees.The expert personnel aid in sourcing out the very best of trendy products keeping in mind the client requirements in terms of materials used, designing, color combinations and features. Quality is supreme for us since we are catering to an international market comprising of buyers with varied tastes. We strive to match up with their preferences without compromising on our quality. Utmost attention is paid on intricate details, contemporary designs & scheduled deliveries before the dispatching of every consignment. 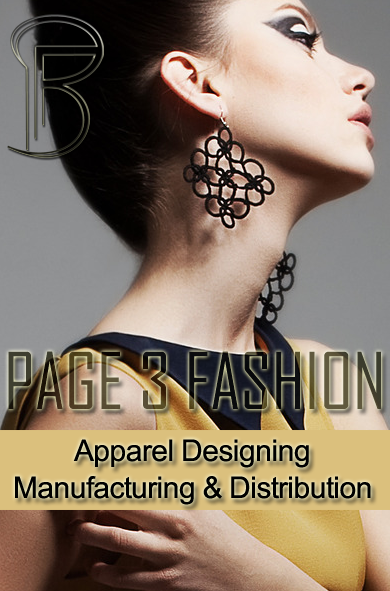 Our entire range of products is catered for both masses as well as elite, be it designer ready-made apparels for women.